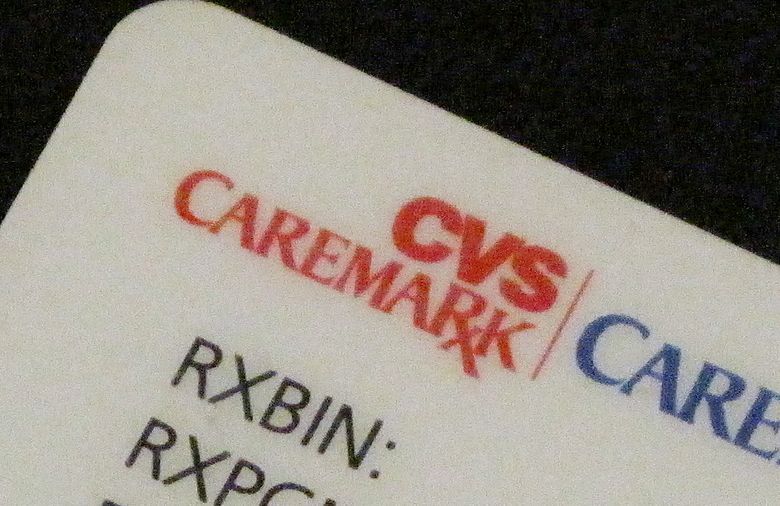 CVS executive Derica Rice said in a statement Friday that the companies had reached a “mutually agreeable solution” that would allow customers with pharmacy benefits managed by CVS Health’s Caremark business to still have their prescriptions filled at Walmart locations. CVS and Walmart didn’t disclose the terms of their new deal. They also didn’t say what changed since Tuesday, when CVS said Walmart’s requested rates would lead to higher costs for its customers. Walmart, in turn, said it was committed to providing value to its customers, “but we don’t want to give that value to CVS.” The retail giant also said then that it was still talking with CVS and trying to find a solution. CVS Health processes more than a billion prescriptions every year as one of the nation’s largest pharmacy benefit managers. Including Walmart locations, CVS said its national pharmacy network will have nearly 68,000 participating pharmacies. The dispute between the companies had not affected Medicare prescription drug coverage or the deal Walmart’s Sam’s Club has to participate in the CVS pharmacy network.